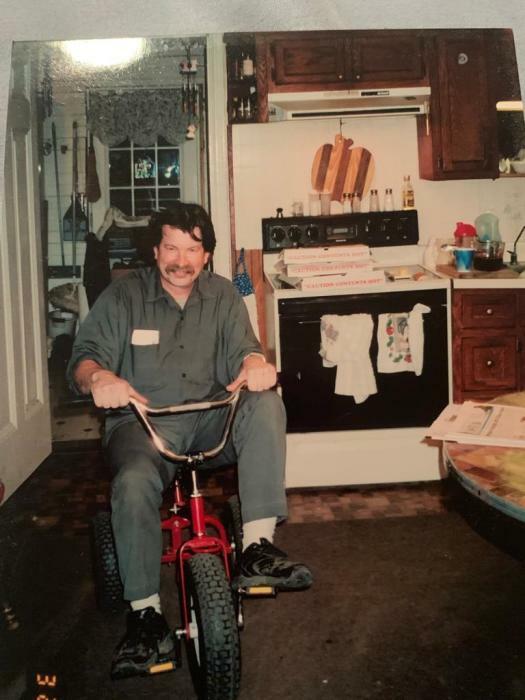 Mark R. Poole, 62 of Burlington, KY passed away on February 11, 2019. He had worked at Levi’s and Leugers Furniture. He was preceded in death by his Father, Michael Augustine Poole. Mark is survived by his Loving Wife, Kathy Cress Poole; Son, Charles Raymond Poole; Mother, Elizabeth Boitman Poole; Siblings, Rosemary Diamond, Mildred Brookover, Michelle Garrison, Mike Poole, Martin Poole, Gerrianne Poole, Jean Krzywonos, Joan Baumgartner, Mary Jo Peak, Tony Poole, Margie Biedenbender, Tim Poole, Jenny Phipps and Chris Poole. A Visitation will take place on Saturday, February 16, 2019 at Immaculate Heart of Mary Church from 9 am until Mass of Christian Burial at 10 am. Interment will follow in Burlington Cemetery. In Lieu of flowers, donations to: Immaculate Heart of Mary Church. Floral Hills Funeral Home is honored to serve the family. Please visit www.floralhillsmemorialgardens.com to leave an online condolence.